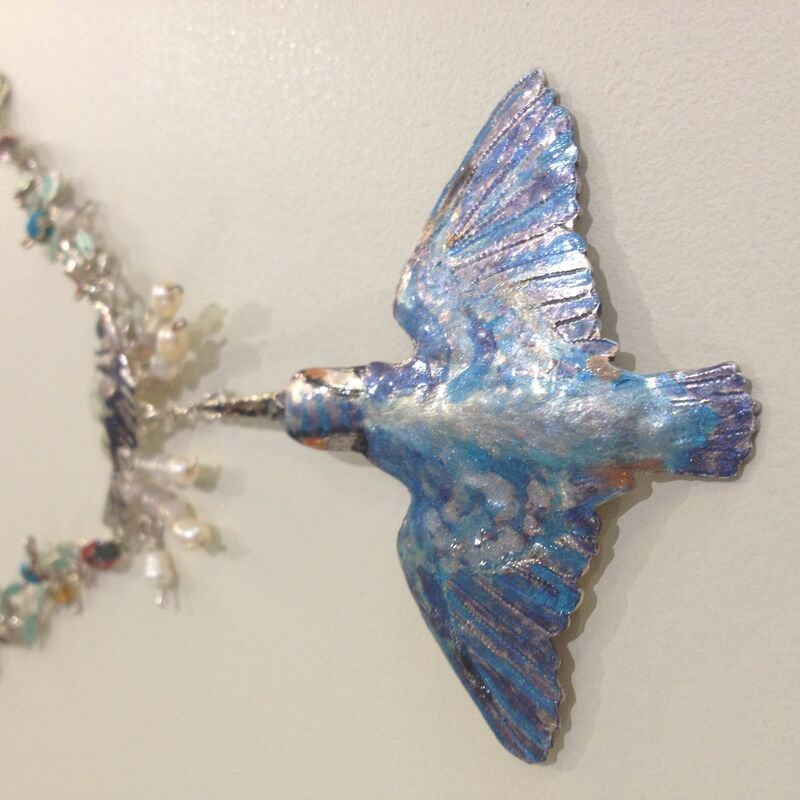 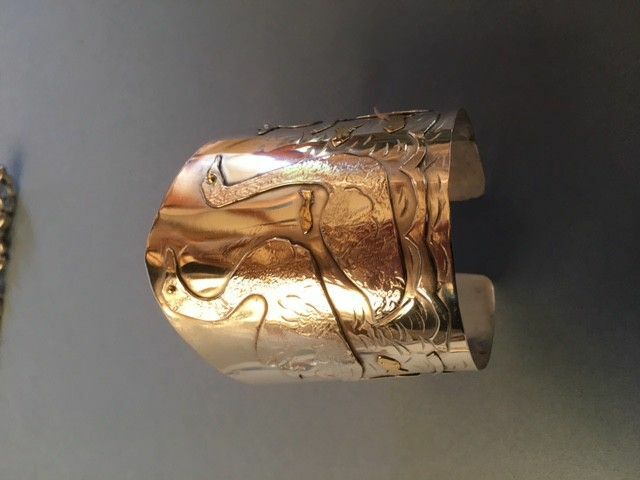 Guild members' works across all media, drawing on a multitude of bird varieties as inspiration for new pieces. 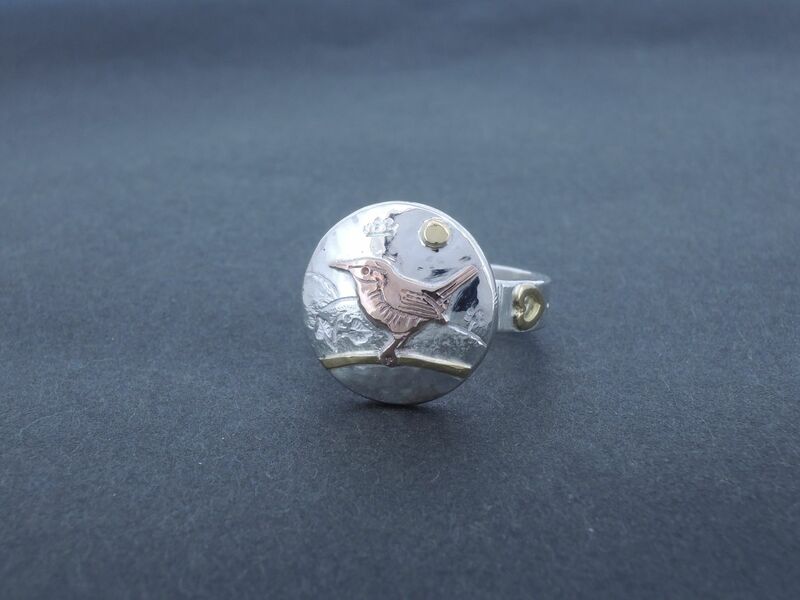 Members of The Gloucestershire Guild of Craftsmen will be drawing on a multitude of bird varieties as inspiration for new contemporary craft and design pieces. 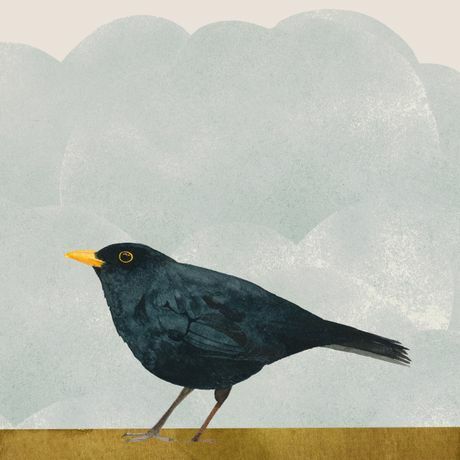 From domestic to wild, small to large, bird habitats from forest to coast, this exhibition will take a detailed exploration of birds, through a variety of disciplines. 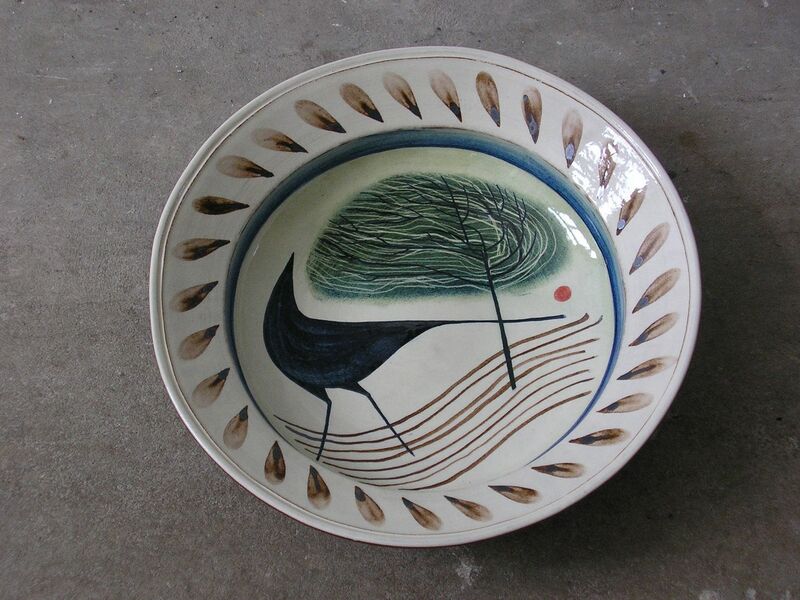 Work by ceramicists, textile artists, glass artists, jewellers, leather workers and more.